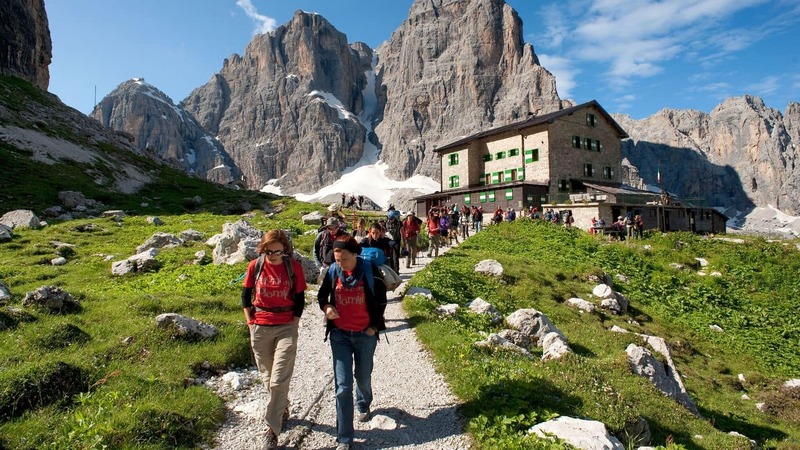 The perfect destination for nature lovers, Madonna di Campiglio is a charming resort nestled in the Dolomite mountains. 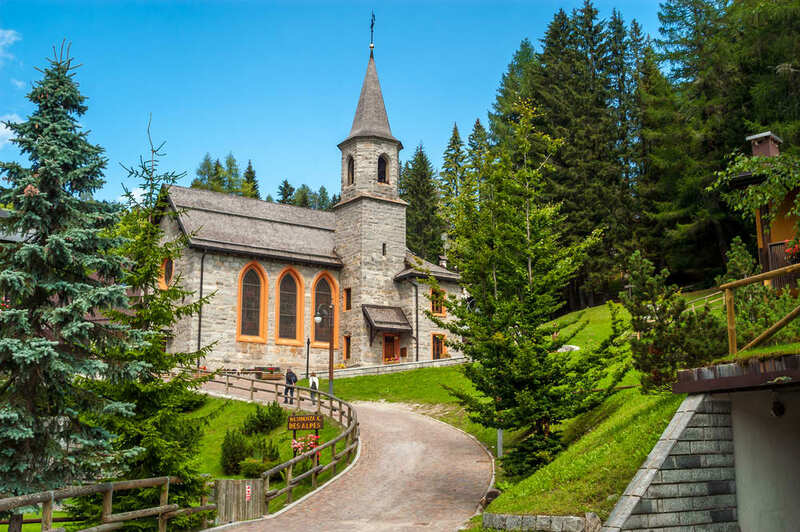 Madonna di Campiglio is a stylish resort located between the Brenta Dolomites and the glaciers of Adamello and Presanella. 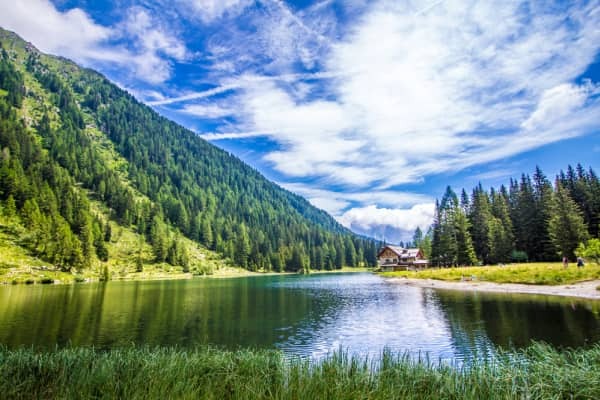 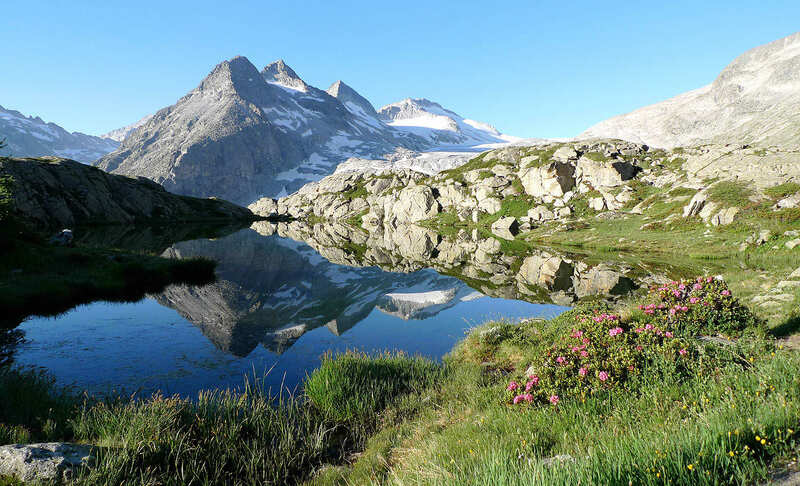 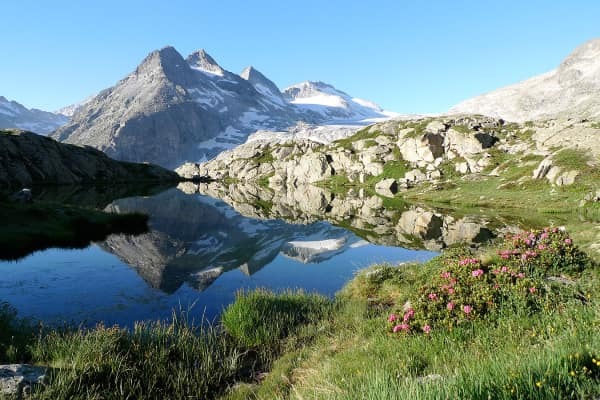 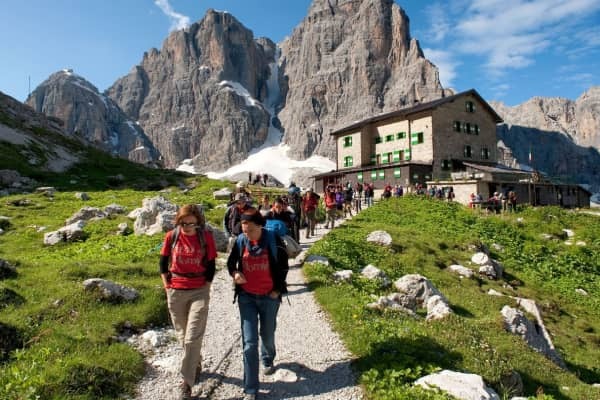 Not only is it one of Italy’s most popular ski resorts, but it is also the perfect base for a hiking holiday in the summer months. 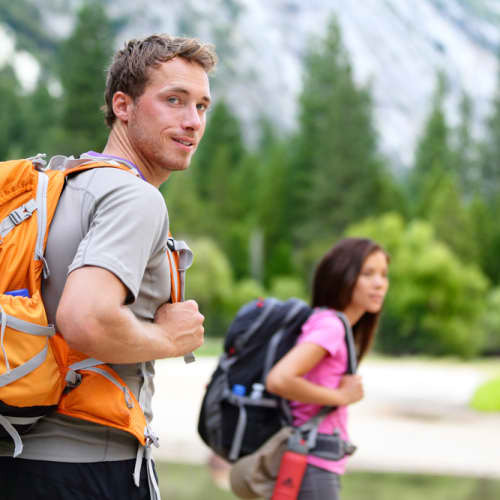 Enjoy dramatic scenery as you make your way through picturesque walking trails. The village itself is built in a traditional Alpine style. 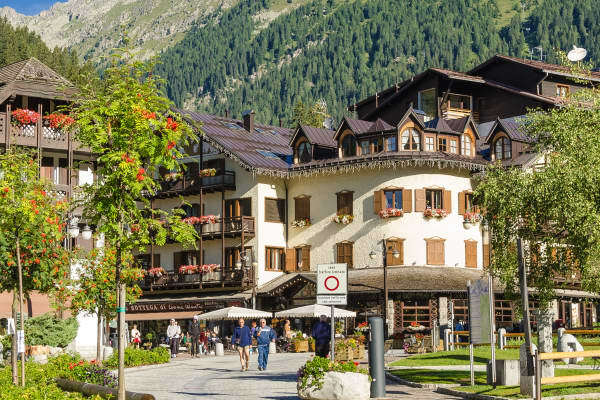 It has a central, car-free Piazza Righi. 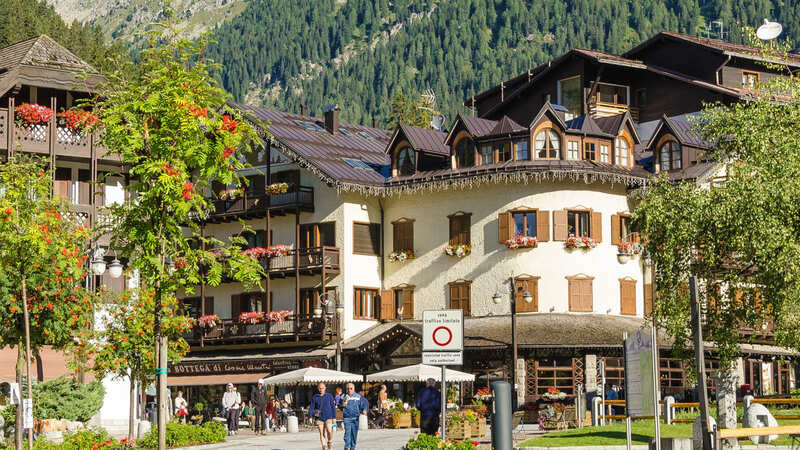 There are plenty of shops and restaurants to choose from in the village centre. 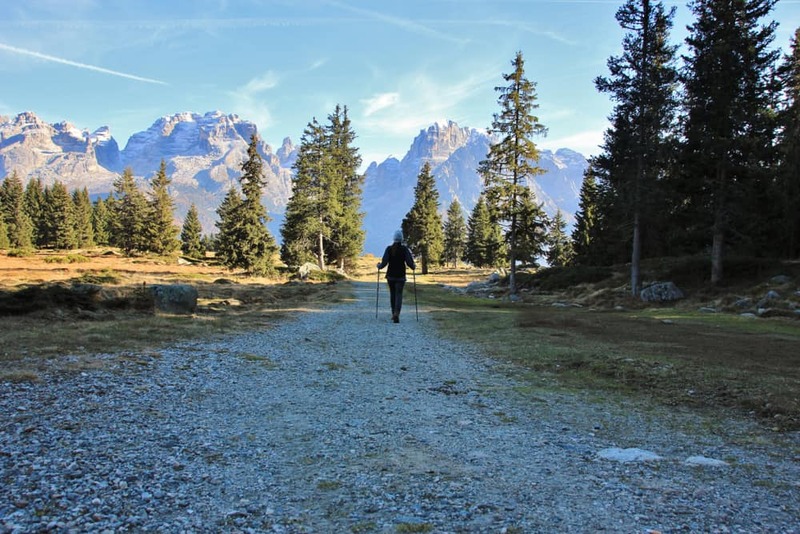 There is a wealth of activities on offer for those of you who who are enthusiastic about sports and the great outdoors.